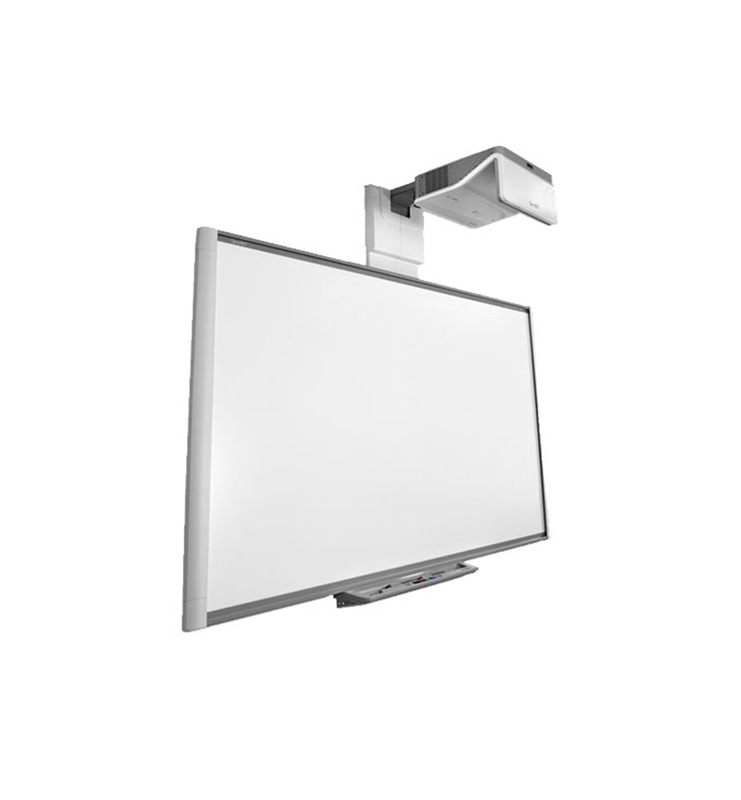 Erudite offers great prices on all manufacturers and models of Whiteboards. This includes SMARTboards and Whiteboards. If you have seen the latest models, you will know that they require no projector and are fully-interactive. Give us a call for a demo. We can offer great prices on SmartBoards, Pens, Cables and Wall Mounts etc. We can also provide Ceiling Mounted Projectors or SmartProjectors. Unlike most resellers we can also install the SmartBoards and Projectors. AV and Media streaming in schools and businesses is now so common that to NOT have this facility would be a departure from the norm. Every classroomor office that Erudite supports is equipped with a computer, digital projector, audio system and either an interactive white board or Apple TV.